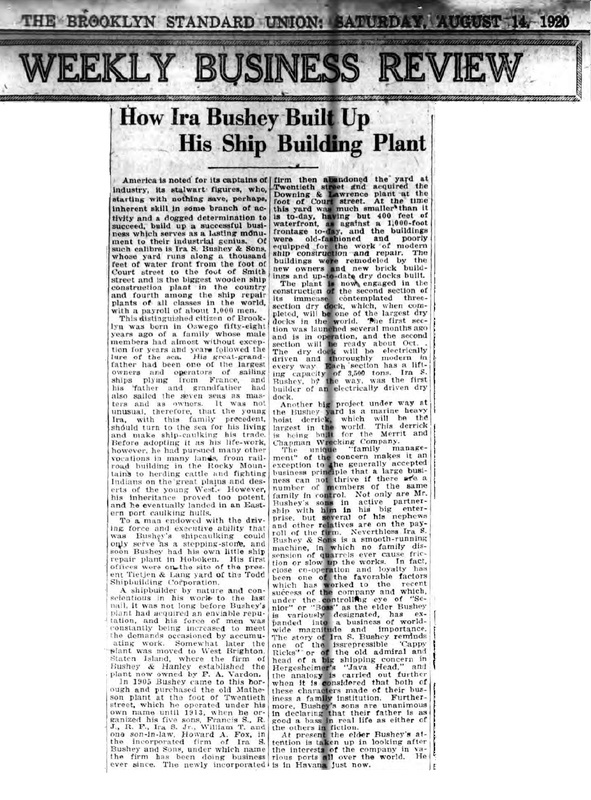 The Story of Ira Bushey & Sons. Ira S. Bushey started his work life driving mules on the Erie Canal in the latter half of the 1800s. 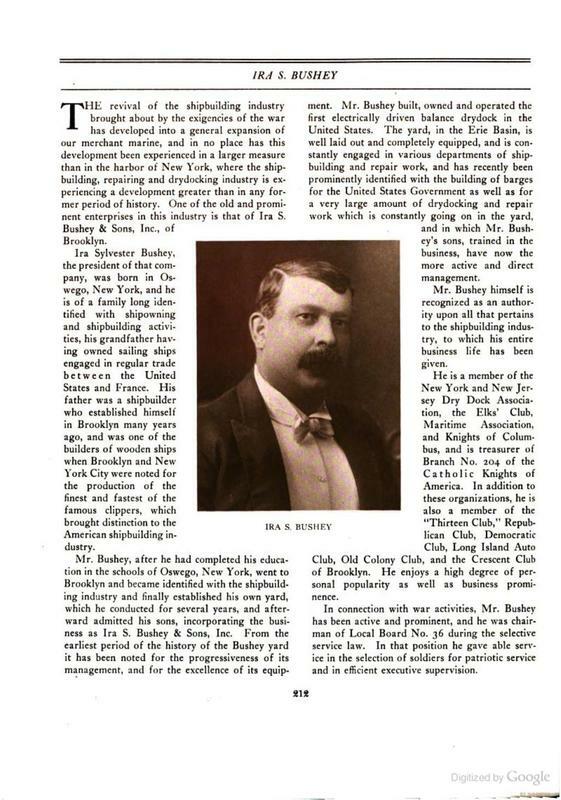 By 1895 he was in the boat repair business, first setting up shop in Jersey City around 1895, moving to Staten Island about 5 years later and then settling in Brooklyn in 1905. 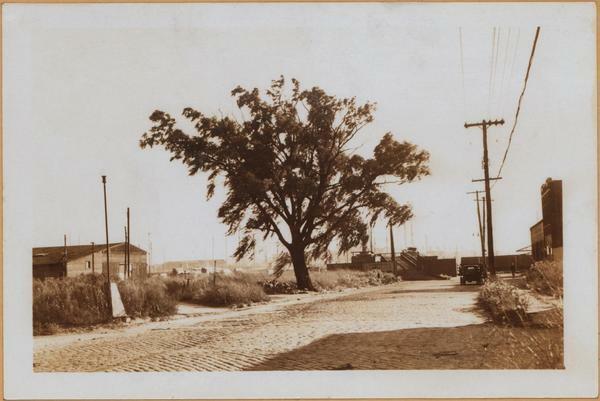 There he located his business at the foot of Court Street, on the Gowanus Creek. The company focused on making barges, railroad flats and scows ( a type of flat bottomed barge) and by 1919 they had built and launched 254. 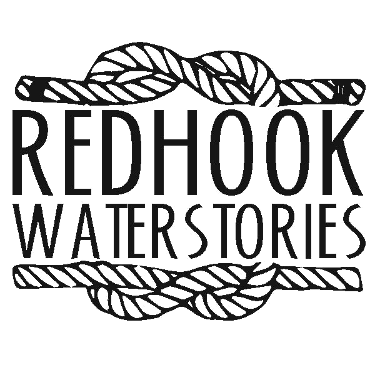 A year later Ira Bushey and Sons completed a 15,000 ton drydock on their Red Hook property that was able to lift a ship in just 18 minutes. 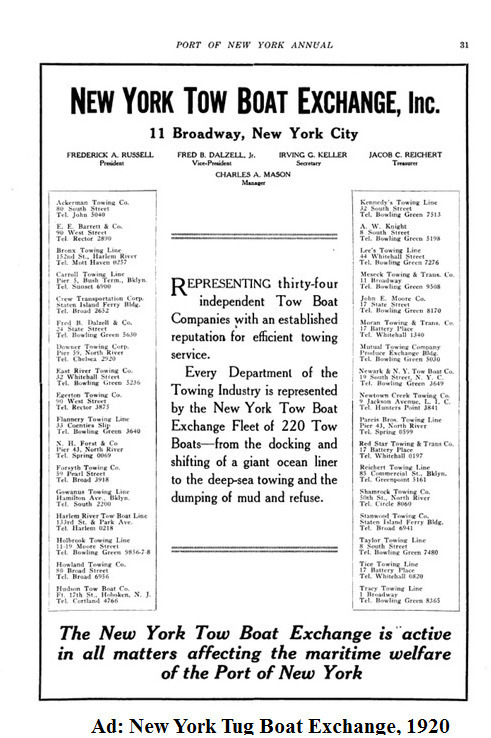 Although Ira Bushey's initial business philosophy was not to compete with one's clients, the company entered into the transportation business in 1924. In Partnership with a fellow named Bullock they formed the Brooklyn and Buffalo Navigation Company (B&B) which barged cargo down the Erie Canal from Buffalo to Brooklyn. In 1925, Ira Bushey diversified again: the growing popularity of cars increased the demand for gasoline and founded a partnership with Spenser, Toner, and Bushey to form the Spentonbush Fuel Transport Service. 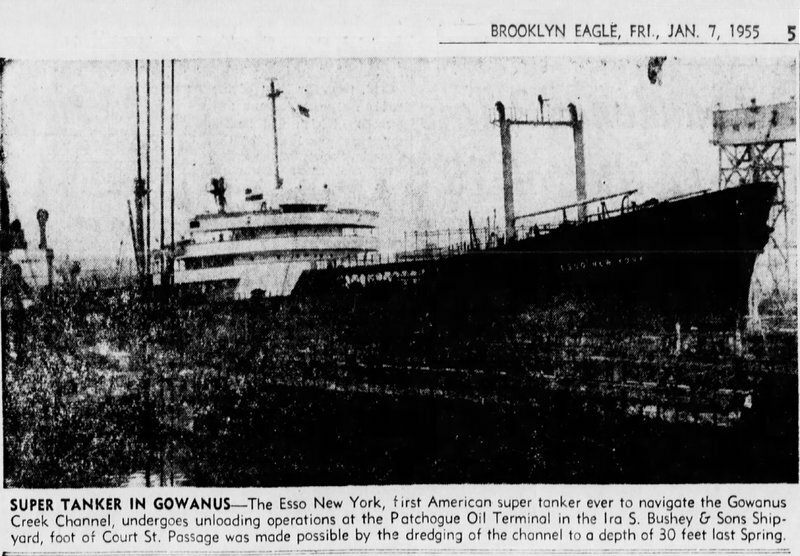 The first tankers were crude, just steel tanks mounted on the decks of scows. The same year company founder Ira S. Bushey died leaving his business to his sons. 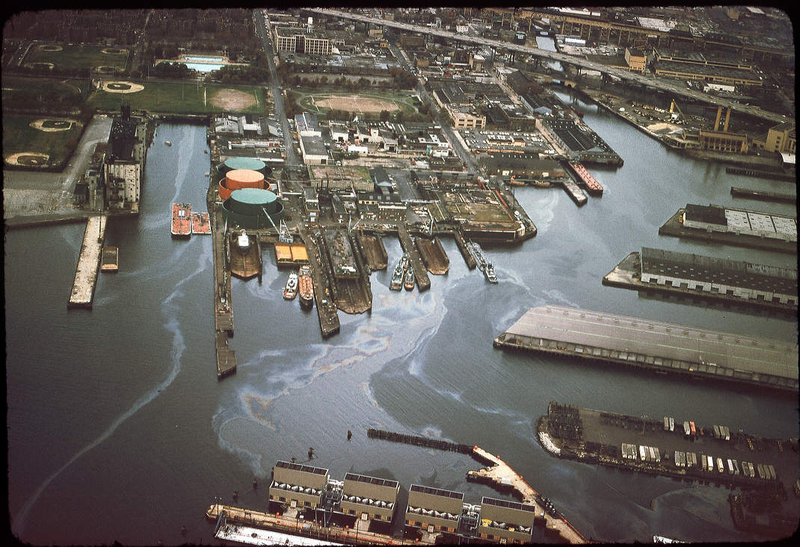 Patchogue Oil Terminals stored oil and distributed products on shore. These were not the only companies that Bushey controlled but were early key ones in their success in the oil business. Frank Bushey becomes the third and final generation to run the company in 1953. By this time the shipyard was just making tankers and tugs for their affiliated companies, such as the acquired Red Star towing company. In 1966 Ira Bushey and Sons built their last vessel: the tug BOSTON. Unlike earlier ships it had an automated engineer room, requiring only one engineer to be assigned to the vessel instead of three. 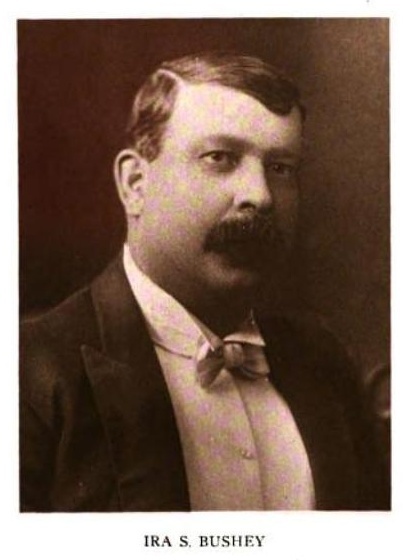 Frank Bushey was often at loggerheads with the unions and, according to Charles T O'Malley in his book Low Bridges and High Water on the New York State Barge Canal, Frank blamed union rules for ending production, citing labor costs and rules forbidding members to cross trade lines. 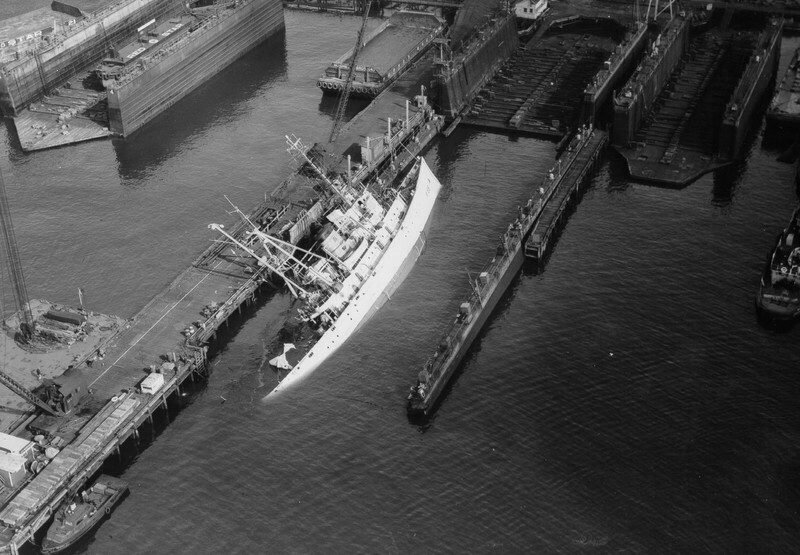 Shipbuildinghistory.com has a list of ships made at the Ira S. Bushey Shipyard.